Hey everyone! 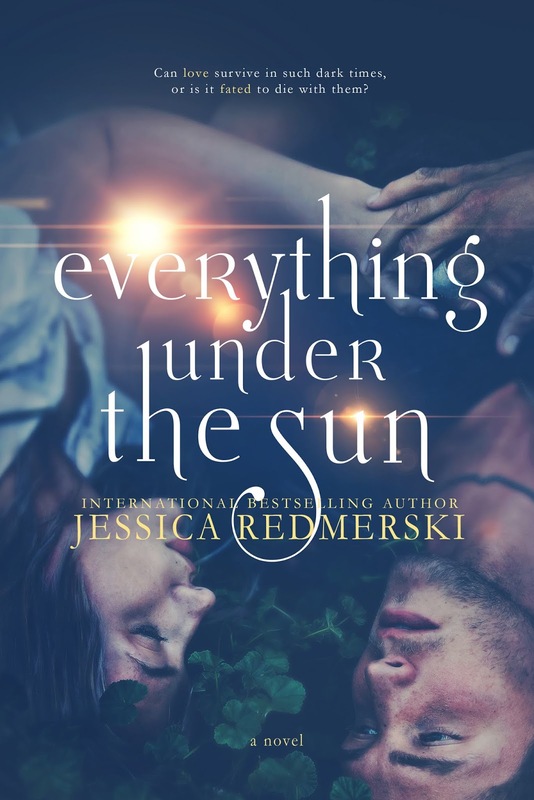 We are super excited to announce a tour we're hosting for a New Adult Sci-Fi/Dystopian book EVERYTHING UNDER THE SUN by Jessica Redmerski which released on August 28, 2017! The tour will run for one month - from June 1st- 29th weekdays only will have one stop per day and will consist of a mix of reviews, guest posts, interviews, spotlights, and excerpts. We are totally stoked for the tour for EVERYTHING UNDER THE SUN this June! We can't wait for everyone to read it!